Xiaomi has been working on expanding its brand reach to more regions and potential customers. 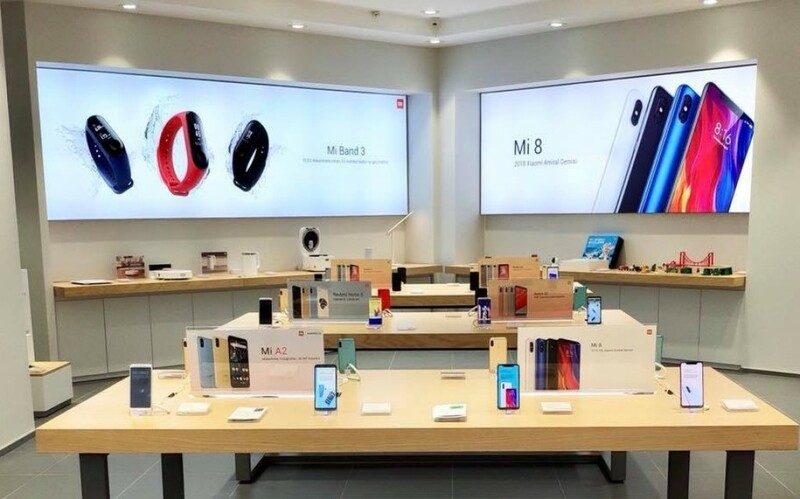 The company which recently opened its Mi store in the Philippines, Hungary, and Austria has just expanded its market to Turkey with a new store in Istanbul. The store which is located at Vadistanbul Shopping Center was recently opened to the public. The new store gave out gift cards, power banks and Mi Band 2 fitness trackers to the first set of customers. Another 800 lucky customers were also given other surprise gifts. The new store will offer Xiaomi's latest smartphones and mobile devices such as the Mi Band 3, Xiaomi Mi 8, and the Xiaomi Mi A2 smartphone. Aside smartphones, the store will also sell other Xiaomi smart gadgets like the vacuum cleaner, rice cooker, Mi TVs and a couple of home security devices.